Sorry about the title, fellow members....long story short, I wanted to sound like a hillbilly. No, I really didn't. Long story short, whenever I have the time, I draw and write stories. I'm not a professional, but it's what I do best. (: I'm putting my pictures in spoilers because not all of us have Sonic the Hedgehog speed computers. I hope that you guys at least comment and hopefully, enjoy my artwork. And lol, you gotz colored pencils? Me jelly. Interests:Nothing much beyond your typical gamer. Fighting the ghosts of my past. I'd rather not remember who I once used to be.. I'll have more up by Wednesday. all of those are awesome pics, keep it up. Darkness will reclaim what the Light had created. I will not remove this until i beat Bloody Palace mode in DMC 3.
" Those who survive a long time on the battlefield start to? think they're invincible...I bet you do too, Buddy." Welcome to FEShrine, where our core members are lurkers and bots. I hate you, Ryoku. Jk. Happy birthday, Ryoku! Hope you have a long and fulfilling year ahead of you. Little critique from artist to artist o3o : I notice a lot of the full body shots have legs 3-4 times longer than the torso. Might wanna make them shorter so it's more proportional, unless you're doing that on purpose. 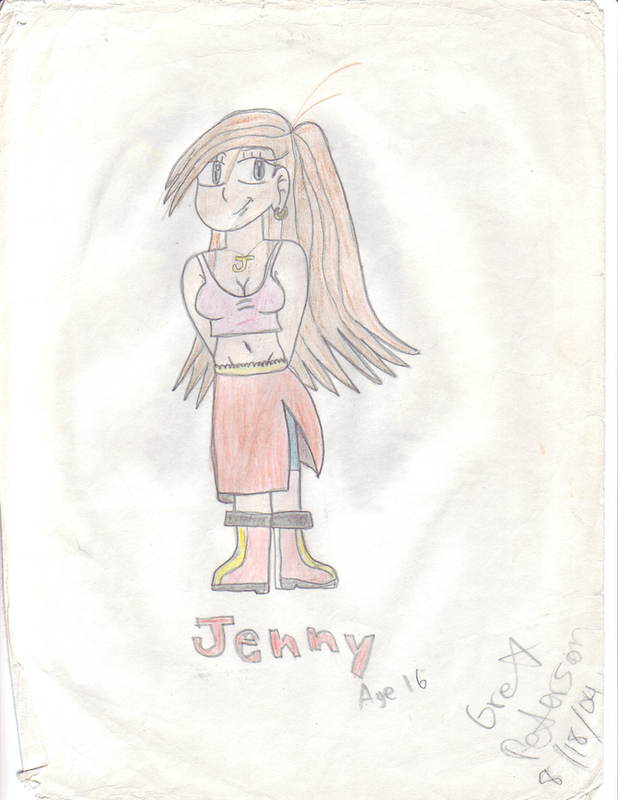 Who wants to see my crappy work from 2008? No seriously. I have no new artwork to post, so yeah. I know, haha. God, I lost my first drawing....but yeah, I get your point. I know it may seem boring and all, but you know what? Mikki Drawhs Purdy Picturs. And I don't just draw Anime, I draw anything that comes to mind. Whether it is Mario riding a unicorn that is wearing Wario's clothes or my inner fighting my English teacher. Or maybe I'll draw random memes such as Boxxy, IT'S OVER 9000, Chris Crocker, etc. Whatever rocks my boat, really. Bumping Mikki Drawhs Purdy Picturs.....YEAH! I'll have more up once I'm not so busy. Maybe I'll try giving it a go in my free time. Since I've been so god damned busy, I have not been able to draw at all. So, I'll try to have more drawings up asap. I'm going to be out of town until the 15th of April and I will be without a scanner. Hopefully, my 'rents will allow me to bring the computer. ....Why do I feel so short...? ._. Thank you. And yes, they are tall. That's because I have a habit of drawing tall people! I see! Then stick to your style! I could say the same, except for the best I do is stick men. XD Good work man!